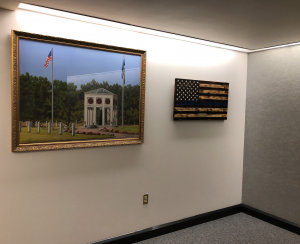 After a week of debate over a handmade Thin Blue Line Flag that was removed from the Officer Down Memorial Tunnel by Democrats, the flag has been returned to its home. 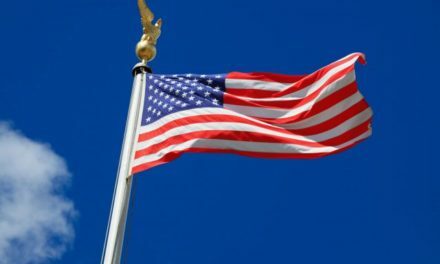 The flag quietly was put back up… despite earlier suggestions to high level lawmakers in Connecticut that the lawmakers who had it removed would be formally apologizing. They did not. There was no apology. No press conference. Just a flag quietly put back up… just as it had been removed. 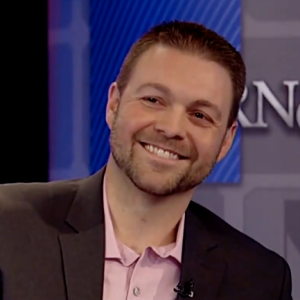 That was the message from a Connecticut lawmaker who spoke to Law Enforcement Today (LET) on the condition of anonymity yesterday. The officer makes wooden Thin Blue Line flags in honor of the men and women who protect and serve our communities. 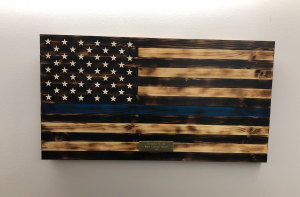 When he donated a handmade flag to the State Capitol Police Department (SCPD), a group of officers got the proper permissions to get the flag mounted at the Connecticut State Capitol building in honor of the Officer Down Memorial Tunnel. The flag had been hung for about a month. This week, a number of Black & Puerto Rican Caucus members reportedly got together and lodged a formal complaint to their legislative leaders, asking the Executive Director to have it taken down. 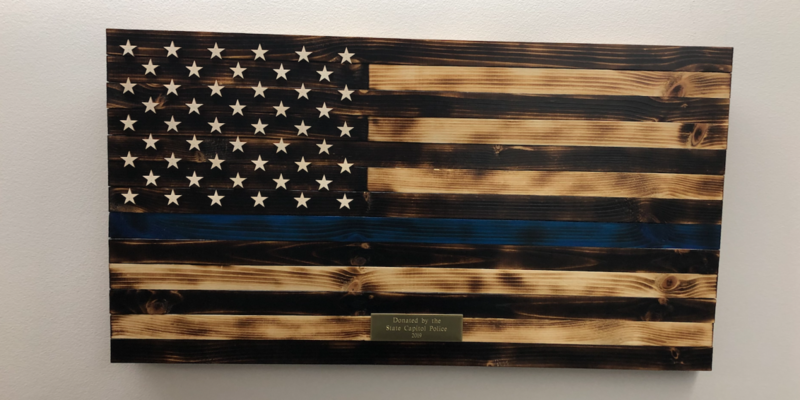 Without any explanation to the officers who donated it, without any transparency to the public, the flag was suddenly removed and placed in a storage closet, waiting to be returned to the man who created it. Concerns of Police Survivors (C.O.P.S.) immediately offered the department a more prominent and appropriate home for the flag, suggesting it go on display in a national memorial courtyard at their headquarters. The mission of C.O.P.S. 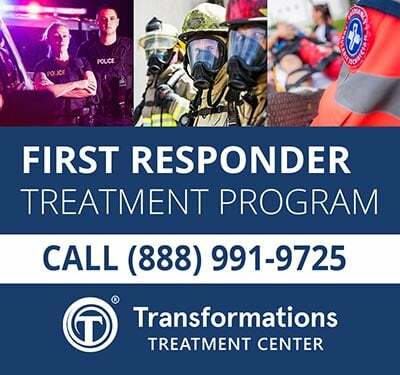 is to rebuild shattered lives of survivors and co-workers affected by line-of-duty deaths. 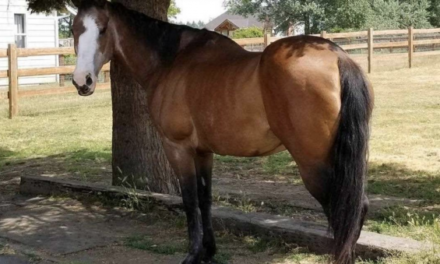 They have chapters in every state, including Connecticut. “The thin blue line flag represents the law enforcement professionals who are willing to sacrifice everything for the good of ALL of the citizens of this country,” said Dianne Bernhard, Executive Director of C.O.P.S. Bernhard goes on to say that the thin blue flag represents the collective pride and resolve of the law enforcement community to honor ALL of those who are currently our nation’s protectors and those who have fallen in our collective quest for good to prevail. The flag was hung in the Capitol building to honor officers who were killed in the line of duty. The officer who made the flag was set for Thursday morning to present the flag on Fox & Friends to the surviving spouse of an officer killed in the line of duty. She was going to receive the flag on behalf of C.O.P.S. until the word came in that the flag would once again be going back up. Those who complained over the flag being displayed in the Capitol claimed that the symbolism behind the flag represents an opposition to the Black Lives Matter movement. “In the context of history behind it a lot of my members expressed a lot of concerns especially in this building,” said Rep. Brandon McGee, (D) chairman of the Black & Puerto Rican Caucus. “We are not anti- you know – police; we support our men in blue but we also know that given the history around black people, people of color with respect to this particular issue. I just think it was necessary to share our concerns with our leadership,” McGee finished. Earlier in the day, Romano was one of many representatives who expressed how disturbed they were. “It’s incredibly disappointing to not understand that this flag is meant to honor police officers that were killed in the line of duty. And it’s extremely disrespectful to the families of those officers that this flag was removed,” he said. To add insult to injury, the spot where the flag hung was specifically reserved for a police memorial. 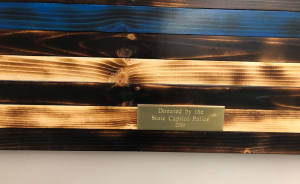 So because a flag… an American flag, has triggered certain people, officers who have given their lives in the line of duty are no longer honored in the Capitol building. If you remember from last year, a Connecticut Democrat by the name of Minnie Gonzalez found herself in the media spotlight after trashing police officers in a legislative hearing over a police accountability bill. These are the same out-of-touch politicians that are furthering the divide between the public and police, all while making it seem like they’re fighting for the common man. Naked statues are controversial artwork. 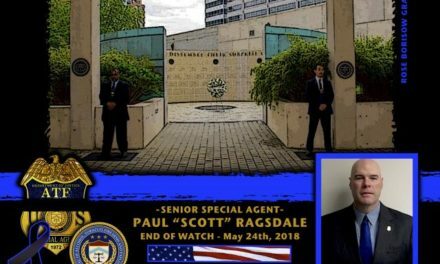 This removal is not only sad; it’s what the President of the CT Fraternal Order of Police called a direct attack on officers around the country. It’s our elected government leaders saying: we don’t care about police. And it’s not just here. Recently we’ve seen a giant rise in cities across America offering sanctuary to illegal immigrants, refusing to have their officers comply with members of ICE. 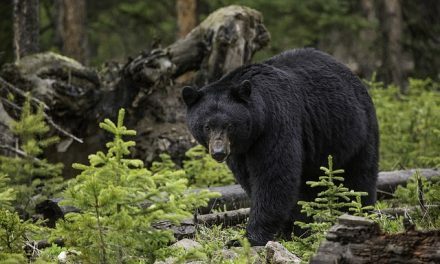 We’ve seen judges releasing hardened criminals back onto the streets. We’ve seen governors pardoning murderers and convicted felons. To our politicians: what is happening to the sense of right and wrong in our country? If we don’t speak up about the way officers are being treated now… what will our future look like? We’re not staying silent. Are you with us?